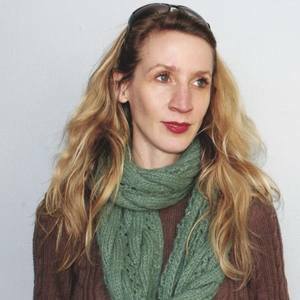 Clare Doveton obtained her BFA in Painting from Parsons School of Art and Design in New York City in 1998. After living and exhibiting on both coasts, Clare moved her studio to the Midwest in 2005, where she currently paints in the Warehouse Arts District of Lawrence, Kansas. Doveton’s work has been featured in Present Magazine, Farmhouse Magazine (cover), Studio Visit Magazine, Ink Magazine (cover), The Journal, The Kansas City Star, First Intensity Magazine (cover), and Lawrence Magazine. Clare’s work can be found in private and corporate collections internationally, including The Art of Emprise, Quest Financial, New School University, NOVA Financial, Truman Medical Center, One Light, and others. She has served on the Board of Directors for both the Kansas Zen Center and the Lawrence Arts Center, and selected as the 2015 Featured Artist for the Lawrence Arts Center Benefit Art Auction.